We offer to our clients Dholpur Granite that resembles an artistic venture in exquisite designs, style, tone and finish. 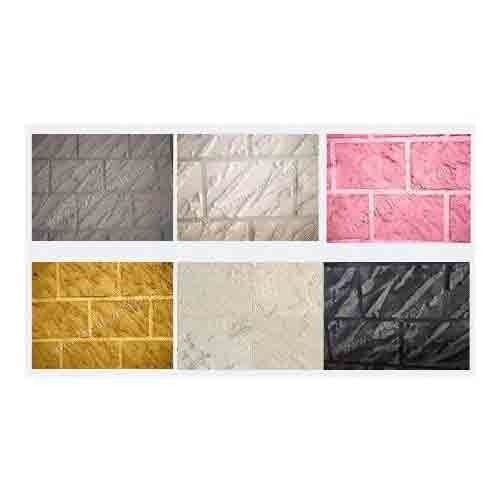 These are made from quality raw material and are offered at competitive prices. 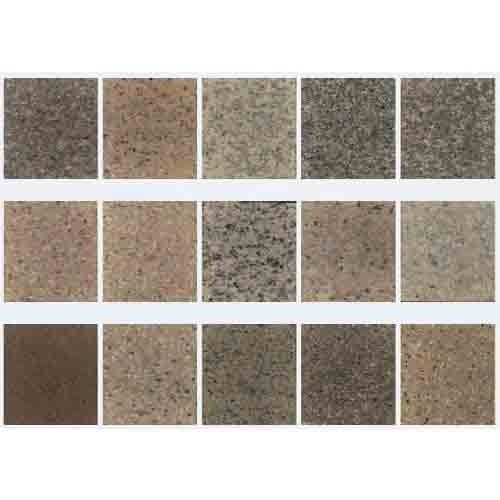 Keeping track with market development we are highly engaged in offering Granite Finish Coating that looks like short blasted Dholpur natural stone & ideal for both interior & exterior, the offered granite finish coatings are processed using supreme class ingredients as per the set quality norm at most suitable condition. Our granite finish coatings are tested on various quality parameters to ensure its quality. We hold expertise in offering a wide array of Granite Coatings which is an elegance of granite spread; the offered granite coating is tested in terms of quality so as to supply a flawless range. This granite coating is processed under the direction of our experts by using best ingredients and leading technology accordingly with quality standards. Offered granite coating is economic solutions in place of granite & known for its strong and durable finish.